The very talented Marie will be back at the Healers Market on April 28! Marie Miller is a psychic medium with over 20 years experience doing different types of readings. 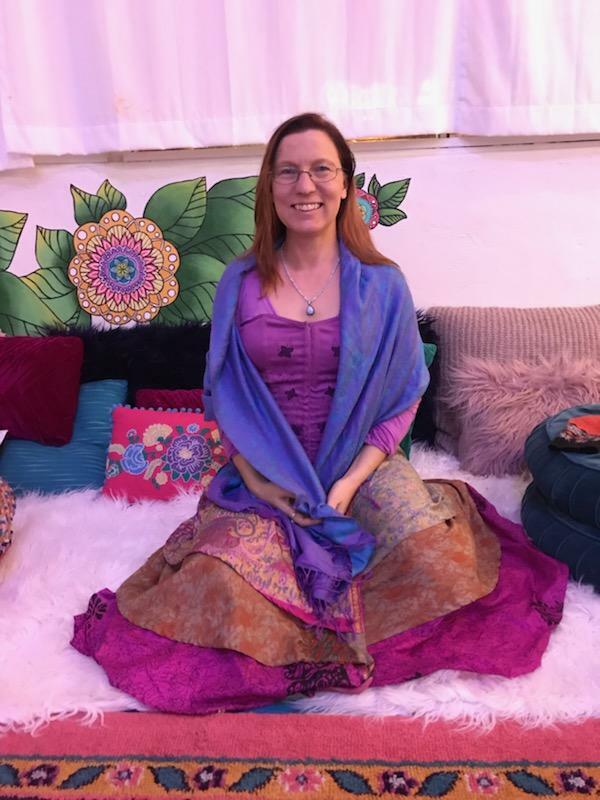 She has studied Nordic Shamanism, runes, tarot, and ThetaHeailing extensively, and shares her knowledge through classes all over the country. As a ThetaHealing practitioner, she is able to see intuitively into the body and work directly on the beliefs and emotions that lead up to current health situation and help the body heal itself. She can also clear and help your pets, connect you with ancestors, and help you clear the way for your soulmate. May 13-19 ThetaHealing foundation classes. These first 3 classes will give you a solid foundation and confidence to get you going in this modality.